Please phone to arrange a visit to the workshop to discuss your requirements. 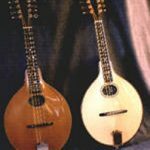 Together they make a wide range of folk instruments including Mandolins, Mandolas, Banjos, Bouzoukis, Citterns, Guitars Harps and Hammer Dulcimers. 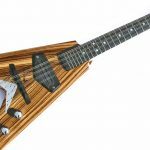 Martyn and Gordon have been making instruments together for 25 years, and still have endless enthusiasm for new projects. 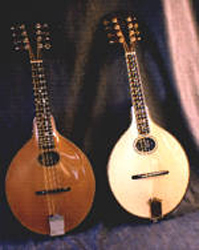 In reviewing their catalogue, they were quite surprised to find that they can offer more than 70 different instruments. 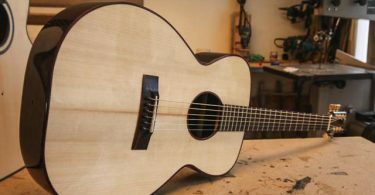 The instruments are made by hand in a small workshop in Leeds using a traditional approach; for example they thickness our soundboards by hand and tap-tune them individually. They are involved in every stage, including design, selecting the most appropriate woods and sourcing the best and most reliable fittings. And, of course, touring with the stand during the festival season. 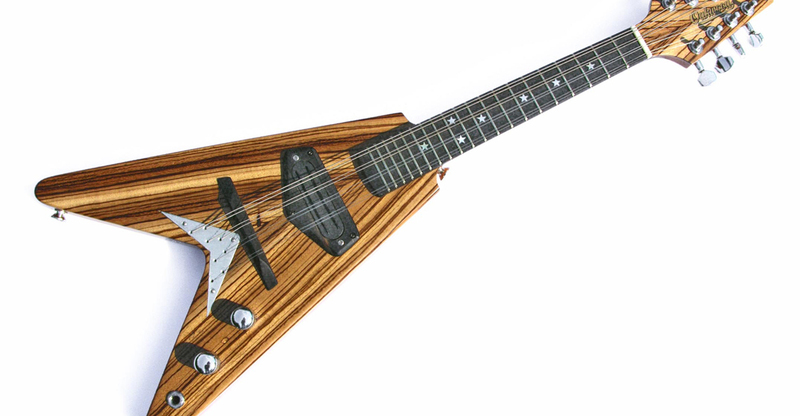 Over the years they have carried out extensive research into the history, design and development of instruments. Sometimes this leads them in curious and interesting directions – see their “One Off” page on their site for examples.